The heroes wait patiently at the factory. To be more exact, they’re waiting impatiently! Odd is late with no explanation. Fortunately he arrives with a concrete excuse; one of his classmates had managed to crack the newest game release, not even commercially available. 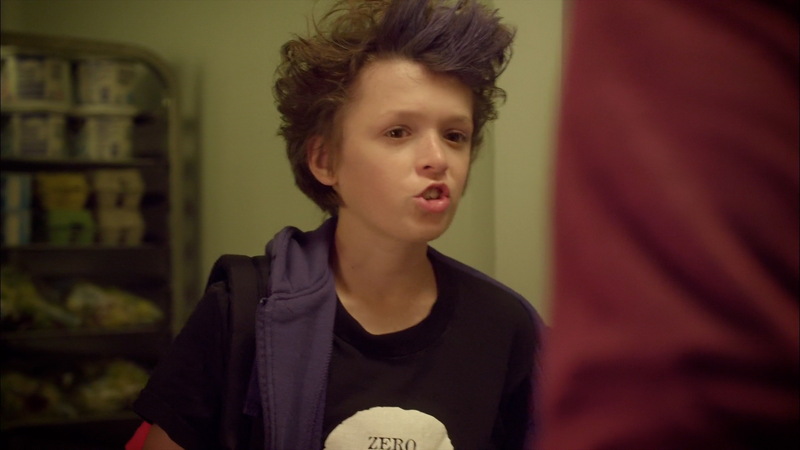 Jeremy scoffs the announcement and announces good news to the group: he and Aelita have reprogrammed the Skidbladnir. In a short while, the heroes will be able to return to the network and go to the supposed Replika housing XANA. Leaving via the tunnel in the park, the heroes come across William. He is indignant. He had completely understood that his “friends” were returning to the factory and he suspects something was wrong with XANA. 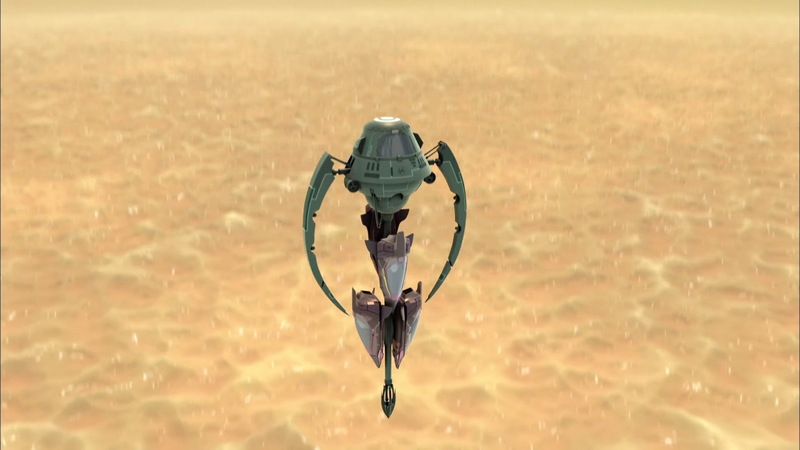 Then came their disappointing announcement, while he thought he had proven himself, Ulrich and Odd treated him very coldly, reminding him of his stupid behaviour during his first mission on Lyoko and the fact that he was “captured like a rookie.” The group disperses but Yumi feels bad about the way the others have treated William. Upon returning to Kadic, Odd goes to a secret meeting in the shadow of the cafeteria. He buys his hacked game for €20. However, while his contact disappears, Odd is trapped in the room by Jim, coming to close the door. Out of simple bad luck, his phone wasn’t receiving any reception. At the factory, out of patient, the others decide to go in without him. 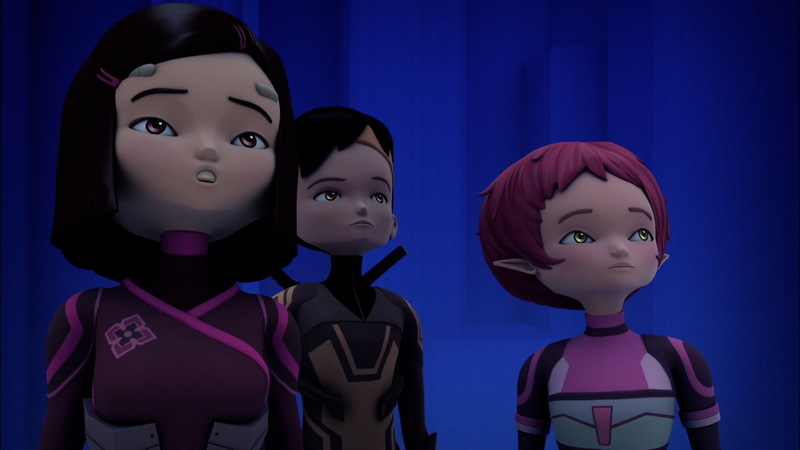 Yumi, Ulrich and Aelita travel to Sector Five. Moved, they find the Skid for the first time since its destruction by the Kolossus. They then go to the Digital Sea. Rapidly traversing the vast expanses of the network through a hub, they quickly arrive in view of the virtual world in while Jeremy had detected activity from XANA. This is unusual; its outer shell is covered with growths of all kinds, as if it was bristling with spikes. Jeremy cracks the entry code without much trouble. The heroes enter. At the same time, Odd, still trapped in the cafeteria, is heard by William. The captive asks Dunbar to tell someone so he can be let out. William, still hurt by their exchange that very morning, retorts ironically not to worry. 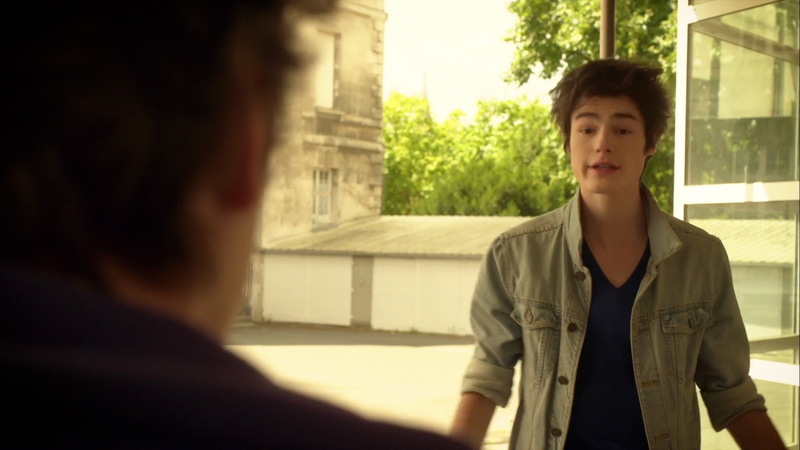 He leaves, having understood that Odd’s concern is because the rest of the group is in the factory on a mission. 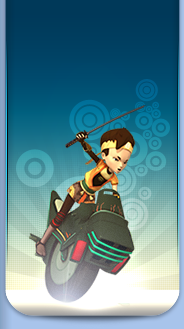 The Lyoko Warriors, exiting the Digital Sea, discover the new virtual world: the Cortex. It was no ordinary Replika; this world was composed of one unique sector. It didn’t correspond with anything they’d seen before. Immense floating platforms were organised around a large sphere resembling a nucleus. The visit commences. A serious and dark noise resonates throughout the sector. It then begins to move. The platforms diverge and come together, merge and separate. Yumi crashes with her Overwing into a wall which had suddenly appeared in front of her. Her devirtualisation is immediate. She does not appear back in the scanners. 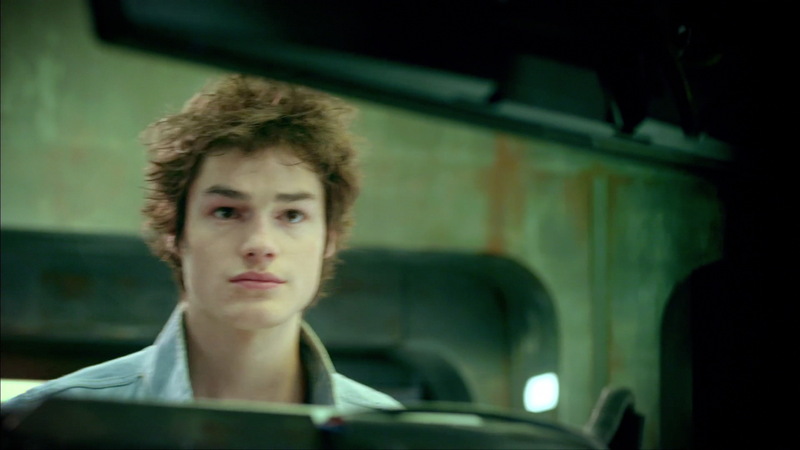 Jeremy realises that they need to get the codes to allow them to return the Japanese girl to Earth. Ulrich and Aelita hurry on the Overbike in the direction of the core of the Cortex. On the way, the floor opens up just in front of the Overbike. The motorbike crashes against a wall, Ulrich falls to the floor and is devritualised like Yumi; Aelita, all alone, is in flight thanks to her wings. At Kadic, Jim finally frees Odd from the cafeteria. When the teacher tells the boy that William never came to see him, Odd runs to the factory in rage, realising what William had done. 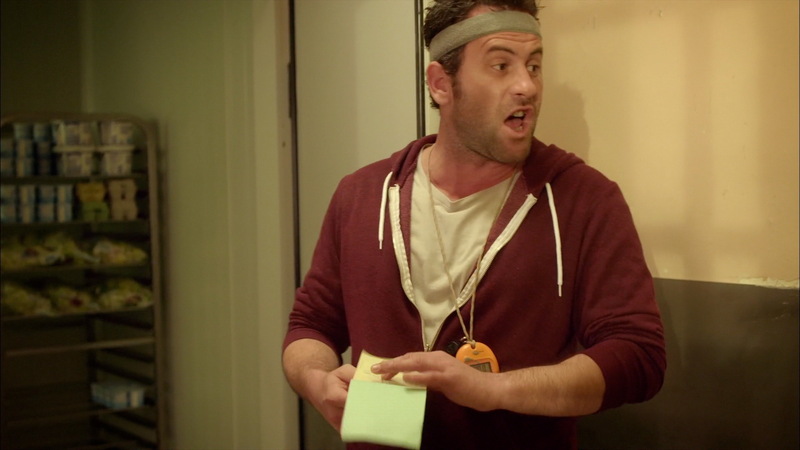 Jim takes out his notebook and gives ten hours of detention to Della Robbia. The situation returns to focus on Aelita. As well as the sector moving, Krabes had come to block her way. Nonetheless, the arrival of William made a massive effect. The ex-XANA warrior destroys all the monsters in record time with superb martial arts forms and sweeping blows with his sword and Supersmoke. William and Aelita then approach the core, closed by a powerful door. Not even William’s sword can damage it…but after attempting, the door opens all by itself. New Krabes appear. William sends Aelita into the core while he stays to take care of the Krabes. He’s then joined by Odd and the battle commences on several fronts. On one hand, Odd and William give the monsters a good beating, on the other, Odd wants so much to do it to William as well that the two almost end up fighting, not hesitating to make low blows. 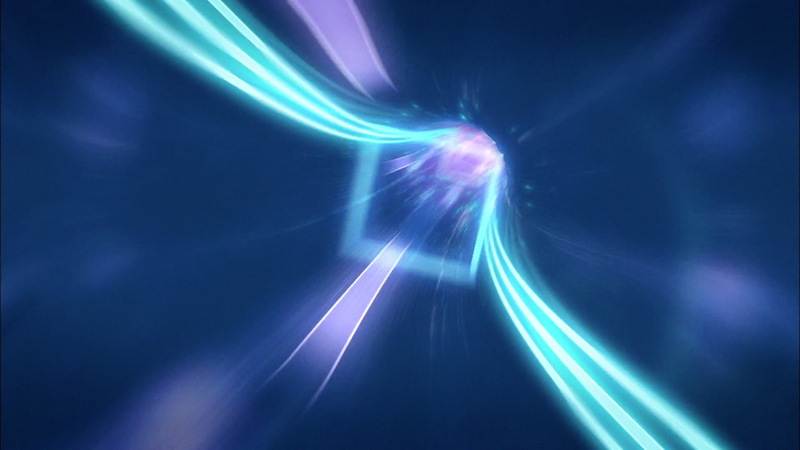 In the core, Aelita uses teleporters that take her to a nebula-like room. She there discovers an interface and connects to find the rematerialisation codes for her friends. Dozens of images begin to flash before her eyes. These are images of the real world. While Aelita finds the codes, an image appears and stays on the screen; a photo of Franz Hopper, her late father. The door of the core starts to close again and Aelita is conflicted to leave. On Earth, the codes work; Ulrich and Yumi reappear in the scanners. Upon return to the real world, the heroes make a reluctant reconciliation with William. Aelita asks herself why a photo of her father had appeared in the Cortex. - XANA has survived in a virtual world called the Cortex. The heroes reprogram the Skidbladnir to access it. 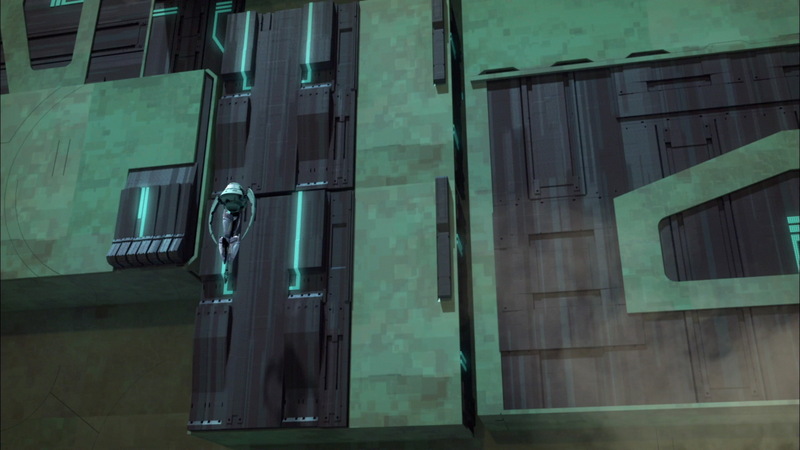 The Cortex is very different from Lyoko, composed of moving platforms and a Core. - Once the Skid is inside the Cortex, the heroes can virtualise directly into the virtual world using the Skid as a relay. 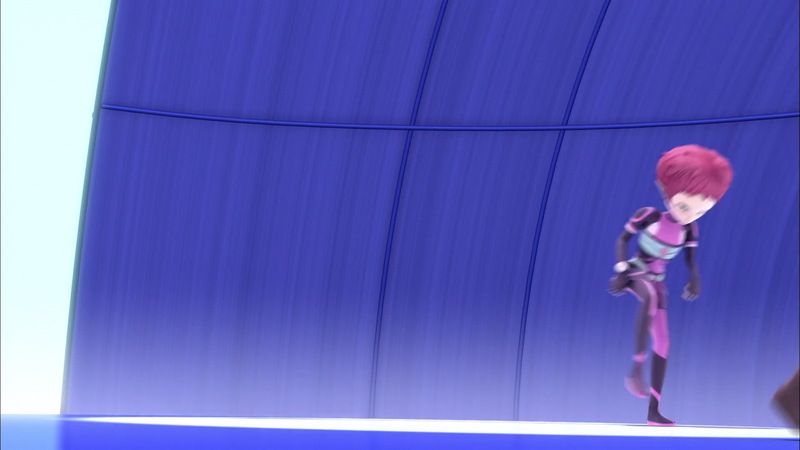 - During Yumi's virtualisation sequence, she's already wearing her Transwatch while Jeremy programs them in the next episode. - Odd pays for the pirated game with a 20 Euro note. - The code used to unlock the entryway to the Cortex is 25062003. This is a date: 25th of June 2003. It's revealed later that this date is significant. > See the episode file in question. Jeremy: I'm programming you a vehicle. William: No need… I've got something better… I think I kept a little souvenir from my time with XANA. Ulrich: You don't know what you're missing, Odd… Come on, hurry up and join us! Aelita: I think I have the Core in my sights. William: The Cortex is amazing! But where's Aelita? Aelita: He saved my life and I'm on the brink of attacking him with a ball of energy… That was close! Odd: Here I come!!! William, you'd better hide! 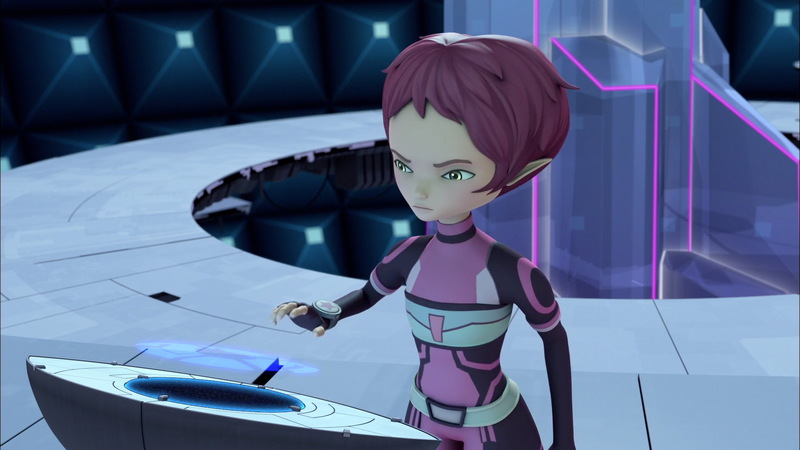 Aelita: All this data…these images…could it be…?